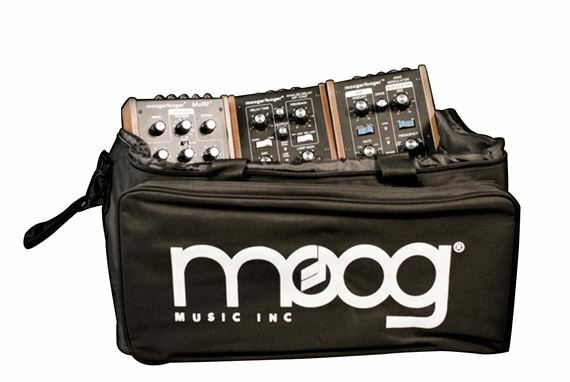 Order your Moog Multi Purpose Gig Bag from AMS and enjoy Fast & Free Shipping. Get the Best Deal with our Lowest Price Guarantee & Great Customer Service! The Moog multi-purpose bag has interchangeable Velcro dividers can be configured to create many useful compartments. For example, store up to 5 Moogerfoogers with plenty of room for accessories. Or, take your Voyager Rack Mount on the road with utmost confidence that it is well-protected. Many other configurations allow for extra storage solutions.